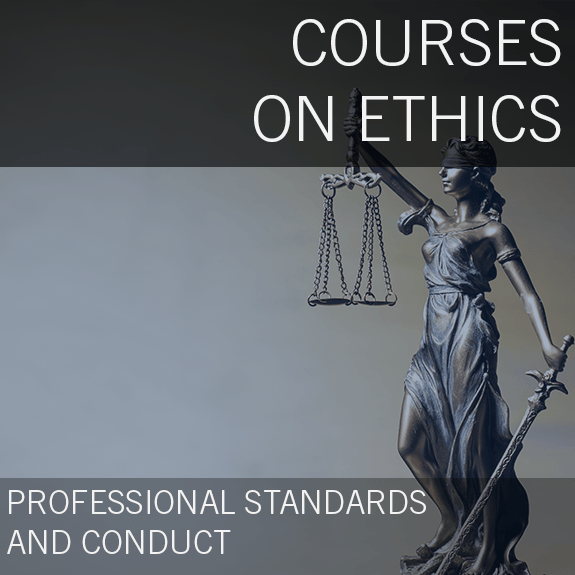 Enrolled Agent Ethical Standards: Practices and Procedures is an online course that examines enrolled agent conduct standards with respect to professional practice. 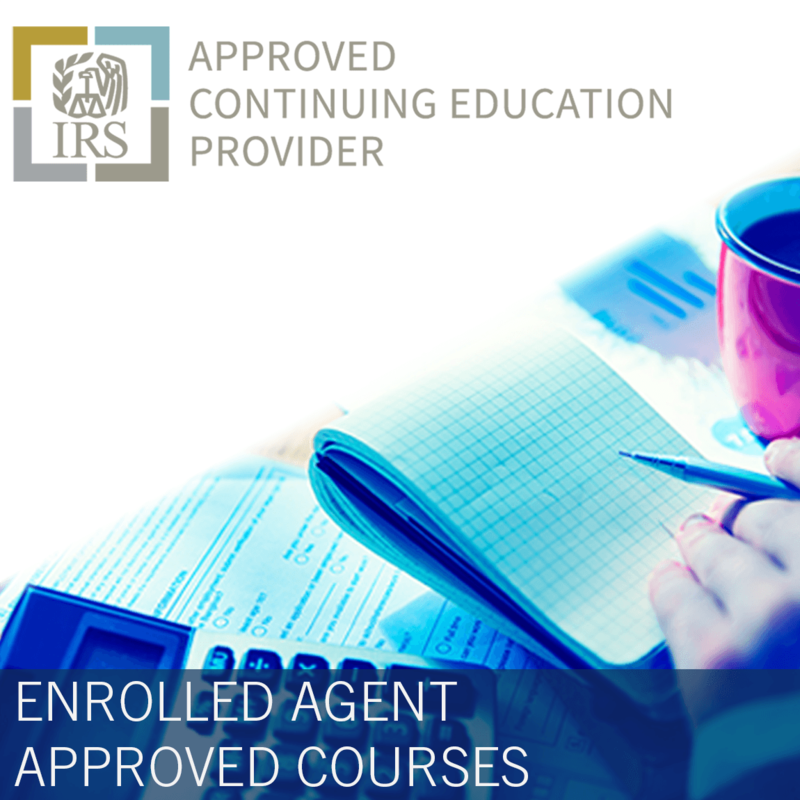 It identifies the individuals who may practice before the IRS and defines the term “practice before the Internal Revenue Service.” In addition, it addresses enrolled agent duties and restrictions with respect to various issues. Solicitation of business and requirement to perform professional duties with due diligence. 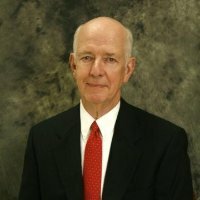 Dealing with conflicts of interest. Obtaining and renewing a PTIN, and various other requirements.